In times of mourning, trying to express your thoughts and feelings through words can be quite difficult. When your friend or loved one is grieving, flowers can help convey how you feel and can help comfort those who are mourning. We have tried to select floral designs that make a tribute to reflect your deepest sympathies and represent a sign of respect. 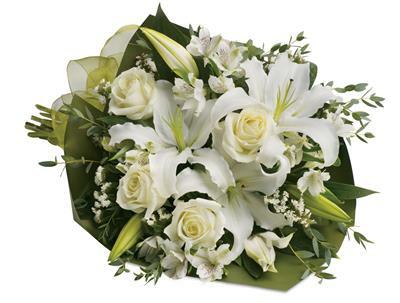 Our talented florists pay attention to every detail and can promptly organise the delivery of your sympathy flowers to the service location including the family home, funeral home, church, or garden service.